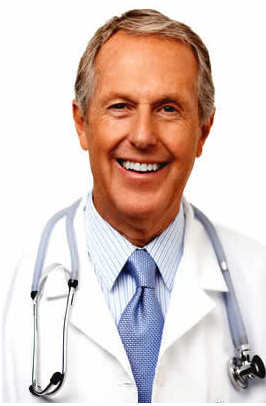 Home › Medical Questions › General › Will percocet and hydrocodone show up on a 5 panel test? Will percocet and hydrocodone show up on a 5 panel test? ← I have a line that has formed on my forehead due to wearing a tight wave cap? Normally it should be a 5 panel test. But 5 panel tests can vary – each test is designed to screen for a specific panel of different drugs. Other than a 5 panel could also be an 8 panel or 10 panel. Plus individual tests can be done – depending on the requests of the specific employer ( and what is allowed for by law in your area),. Normally opioids and codeine are tested for and will show up. Percocet – oxycodone/paracetamol – and Hydrocodone will show up in a urine test after 3 days. Thanks for the query . A 5 panel drug test typically tests for commonly abused substances, including THC, Opiates, PCP, Cocaine, and Amphetamines. Hydrocodone can be detected in blood for 24 hours however it can be detected in urine for 3 days and in hair follicle for about 90 days. Codeine can appear in blood for about 16 hours, in urine for 2 days and as long as 10 days and in hair follicle for about 21-90 days. So probably the Hydrocodone will appear in your test.